EMMANDUS INSPIRATIONAL NETWORK! : Welcome to Week 16 of 52... Change Your Conversation! Welcome to Week 16 of 52... Change Your Conversation! 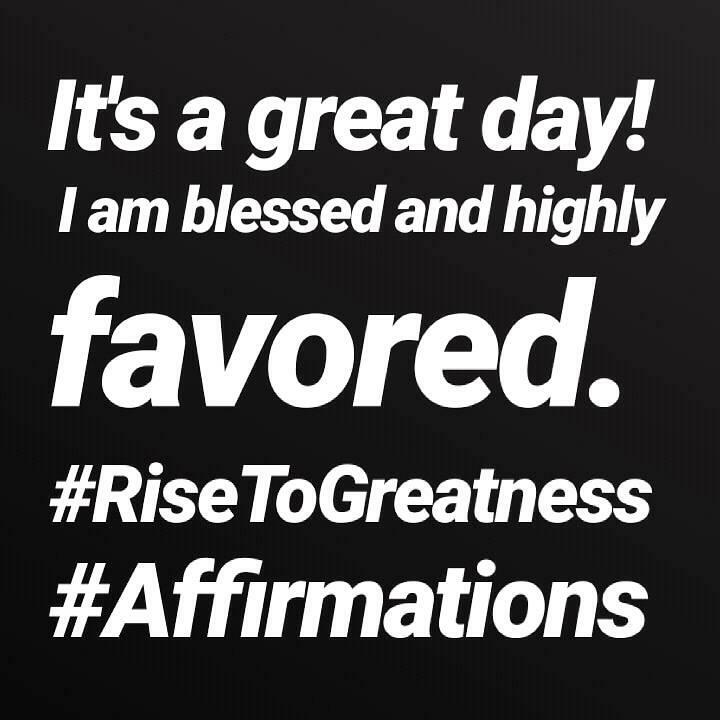 🙌It's a great day and I am blessed and highly favored! One of the greatest things you can do is to speak the blessings over your life every time. Often times, these conversations can be linked with your associations. Billionaires have billion-dollar conversations, great minds engage in great conversations... Victors talk strategy and celebrate with cheers of winning... "VictorTalk"
Victims talk regrets, pains and complaints "VictimTalk"
👆💪Action point. Pray. Confess. 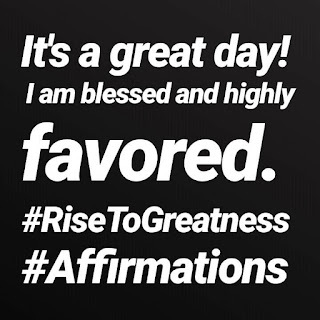 Affirm. Shout! Speak up. Ask questions. This 6 hour Class holds online in a closed Facebook and WhatsApp Group and ordinarily costs N10,000 but it will be available this week only for half the price if you are among the early action takers.